Les rondes are traditional folk songs sang while going round in a circle. 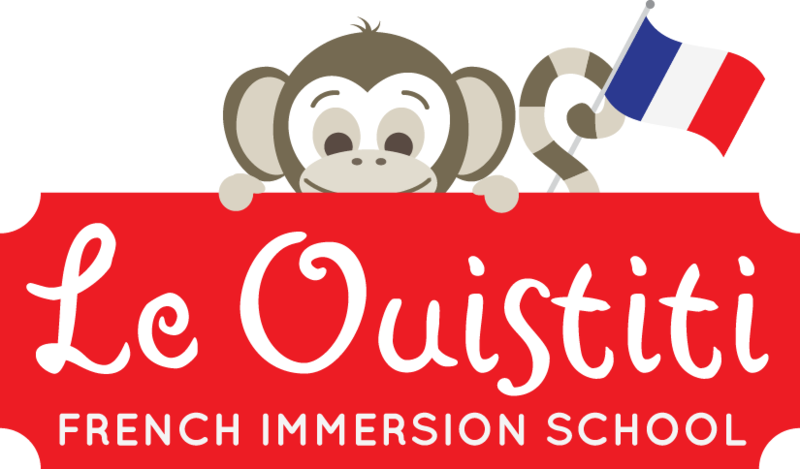 They are lots of fun and a perfect first group activity with young children. They go around in a circle holding hands, a perfect time to introduce the shape “le rond” (the circle). This particular “ronde” teaches body parts and has a catchy tune. 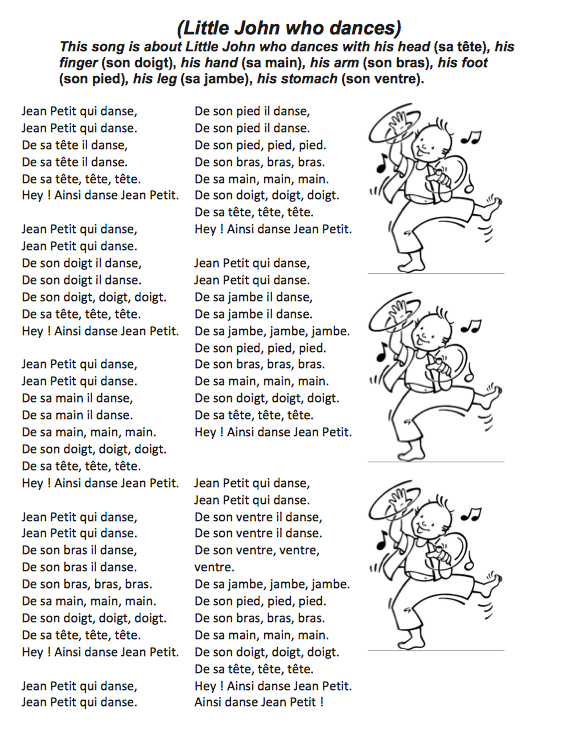 Find attached the song/coloring sheet and a long version cartoon video from Arnaud Mathonet.